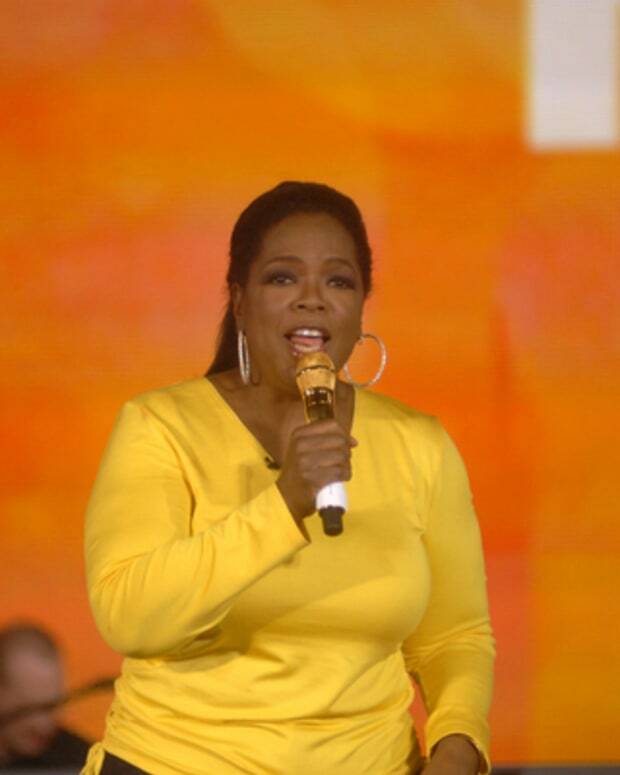 Media mogul Oprah Winfrey&apos;s cable channel OWN has been having a tough go of it. The cabler, a partnership between Discovery Communications and Winfrey&apos;s Harpo Studios has generated one depressing headline after another, as related to OWN&apos;s failure to catch on in the ratings. There have been a few bright spots, however. Winfrey&apos;s recent 90-minute special with the family of the late Whitney Houston was a Nielsen smash, proving there is still a market for Winfrey&apos;s brand of sister-friend, in depth, exclusive interviews. A couple of OWN&apos;s reality series, Welcome to Sweetie Pie&apos;s and Our America With Lisa Ling, have also proven successful. That being said, OWN has yet to create a true breakout hit, and with Discovery having already spent reportedly well over $250 million on the channel, the clock she is a&apos; ticking. On the heels of cancelling Rosie, a low-rated daily talk show starring controversial funny lady Rosie O&apos;Donnell, came news this week that OWN was laying off 30 employees in a restructuring effort.
" A lot of people left really good jobs to go work for OWN," says one television insider. 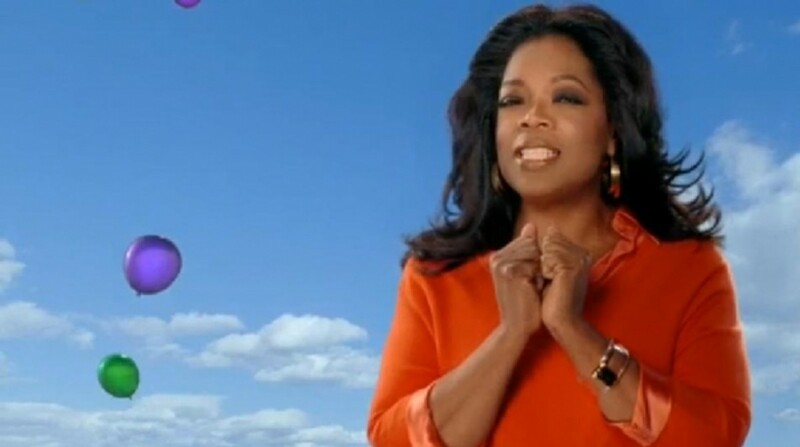 "Oprah has a responsibility to make this channel a success, not just for herself, but for all of the people who are counting on her." 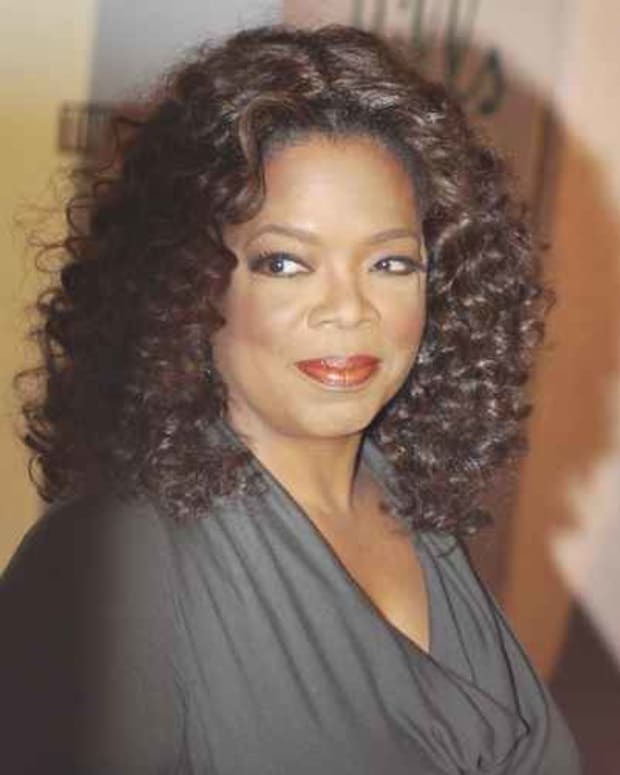 From the beginning, there has been a call for more of Winfrey&apos;s presence on OWN, yet even programs like Oprah&apos;s Lifeclass, where the TV titan repurposes old episodes from her wildy popular syndicated talk show, The Oprah Winfrey Show, to highlight "teaching moments" haven&apos;t drawn significant audiences. "With the way things are in the world right now, the economy being messed up and people being out of work, not everyone wants to be educated by the television when they sit down in front of it," says one veteran cable exec. "Sometimes people just want to be entertained." To that end, OWN is bringing back the popular Welcome to Sweetie Pie&apos;s, a sassy docudrama about the family of former Ike and Tina Turner background singer Robbie Montgomery and her family restaurant in St. Louis. Welcome to Sweetie Pie&apos;s has helped OWN make a strong showing in black households. Last November the series ranked No. 2 in its time period among black women aged 25-54 and ranked No. 5 in primetime overall out of 95 ad-supported networks for African-American women aged 25-54. Sweeti Pie&apos;s will serve as a lead-in for Beverly&apos;s Full House, a new OWN docudrama starring Beverly Johnson, the world&apos;s first black supermodel and her extended family. Will it all be enough to keep OWN afloat? Only time (and the Nielsens) can tell, but we&apos;re still rooting for the Mighty O. Welcome to Sweetie Pie&apos;s returns March 31 at 9/8C. Beverly&apos;s Full House premieres the same night at 10/9C. 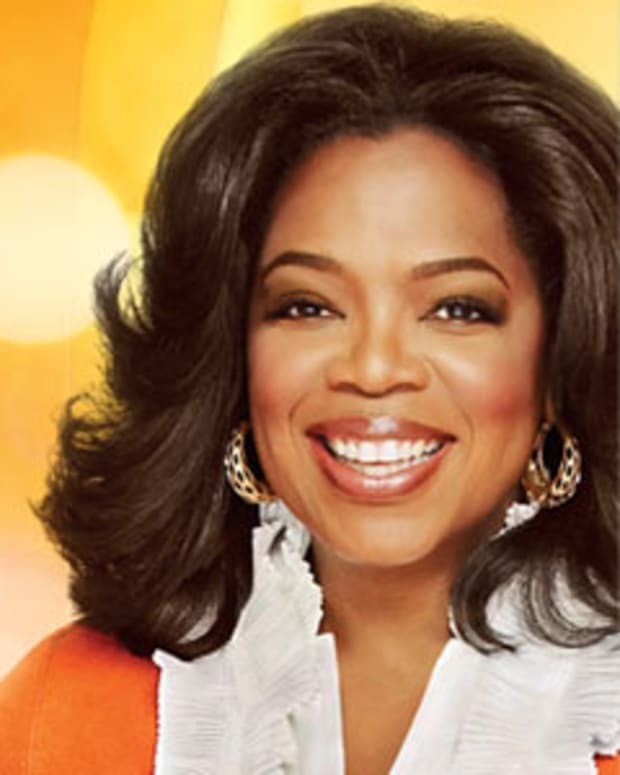 Did OWN's Struggles Have Oprah Winfrey Near a Nervous Breakdown?